Turn to any page in your KS Bull and the first thing that may strike you is the vast (and sometimes overwhelming) array of vocabulary on display. As much as our GP teachers often advise us to write simply and clearly, the reality remains that Rafflesians tend to use big words far more frequently than the average student. To some extent, it’s justifiable. Having a formidable arsenal of words at your disposal can be a useful skill in many ways. For one, it allows you to call upon a wider range of vocabulary. Be it writing out your GP essay with a greater precision of language or (trying to) sound sophisticated during an admission interview to your university of choice, few would disagree that having a large portion of the English dictionary committed to memory can be a serious advantage. But the problem arises when our over-reliance on complex vocabulary hinders our ability to connect with the very people we are trying to communicate with. As an Ivy League graduate wrote recently, one can easily write over 200 brilliant academic essays and still not know how to hold a simple conversation with someone standing just across the room. It’s not just about knowing many different words, but also knowing how and when to use them. In my admittedly non-expert opinion, our educational system tends to encourage a diverse vocabulary without necessarily inculcating the skills needed to use it wisely. When carelessly placed, big words can easily work against you – obfuscating rather than elucidating the meaning of your words (case in point). 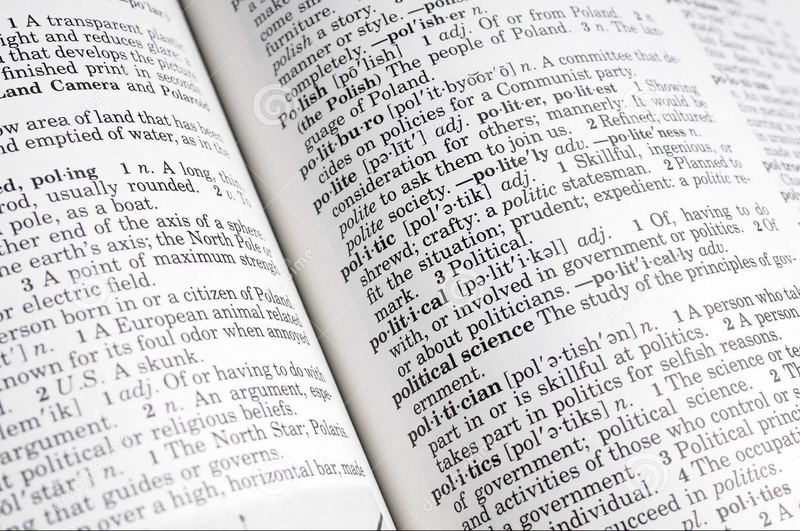 What results is a piece which – while linguistically stunning – frustrates and even alienates the reader by requiring them to refer to the dictionary every 5 seconds. For me at least, the line between sounding sophisticated and sounding like a pretentious snob is a fine one to tread, and I’ve often found myself falling face first into the wrong side. When is it wise to use “ameliorated” in place of “relieved”? No one can say. Yet as online discussions and even comments on our website have shown, small decisions like this do have a profound impact on public perception. At the end of the day though, that’s the crux of the issue: making the right call and placing the right words in the right situations. As our outgoing principal, Mrs Lim Lai Cheng, wrote in her introduction to KS Bull, “focus on the ideas you wish to express rather than the language and vocabulary you wish to flaunt”. A genuine mastery of the English language involves understanding fluency, structure, and a hundred other nuances – of which vocabulary is but a small, small part. You don’t necessarily need to show off your vocabulary to demonstrate a strong command of the language. Sometimes, it’s the simplest sentences that convey the deepest meaning.